Every year the Cardiff International Arena changes from a concert venue to a top convention hall crammed with swarms of TV and Film fans attending the Film and Comic Con, Cardiff. Converging on the centre of Cardiff is an assorted crew of Sherlock’s with Deerstalkers, Marvel and DC superheroes, Disney princesses, Imperial Storm troopers following Darth Vader and assorted geeks decked out in shirts of their favourite shows. 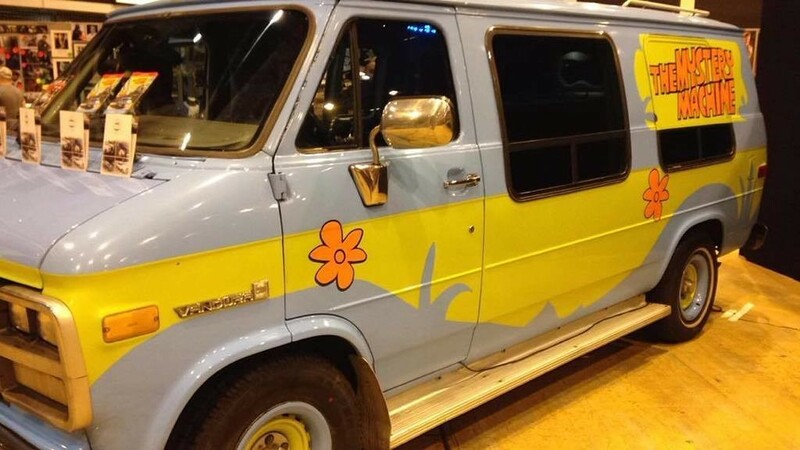 There was even an appearance from the Mystery Incorporated gang and their Mystery Machine featuring Scooby Doo. When visiting Comic Con you come to realise that Cosplaying has become a central part in the overall experience. The near-compulsory cosplay code can mostly mean that if you choose not to dress up you can stand out more than someone wearing the costumes. Many celebrities often use this to their advantage by dressing up in a costume of their choice and walking the floors of the Comic Con without being noticed. 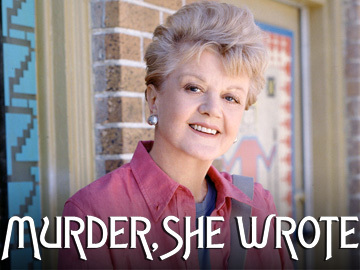 Angela Landsbury portrays Jessica Fletcher in MURDER SHE WROTE: SOUTH BY SOUTWEST. From panels on Doctor Who and Cosplay showcases, to Thunderbird action figures, the comic con welcomes with open arms that which the rest of the world might think a little bizarre. The hall is crammed packed with stall after stall of different shops selling all sorts of collectables. A personal favourite of mine was the autograph section that sold the autographs of every actor or actress you could think of. Everywhere you looked on the autograph stalls there were famous names with Daniel Craig, Ian Mckellen and Benedict Cumberbatch to name but a few. I decided to opt for Angela Lansbury and Jim Dale. Two very big idols of mine. It never ceases to amaze me with the lengths some people go to create amazingly accurate costumes from famous films, games and television shows. I knew that it was important to participate in this also so my brother and I decided to go as different incarnations of Doctor Who from the hit BBC series. I was dressed as Peter Capaldi with the striking red lined coat and done up shirt button and my brother dressed as his favourite Doctor David Tennant with a Fez added for good measure. 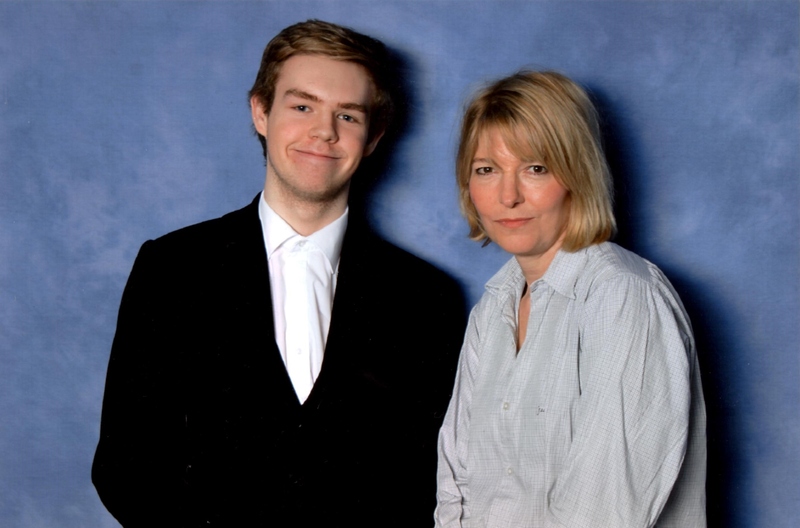 One of the star guests at the Comic Con was Jemma Redgrave or as Doctor Who fans may know her Kate Lethbridge Stewart. As her fans gathered to have their photo taken there was an obvious sense of community about the event with many people talking to each other and having photos of their own taken. 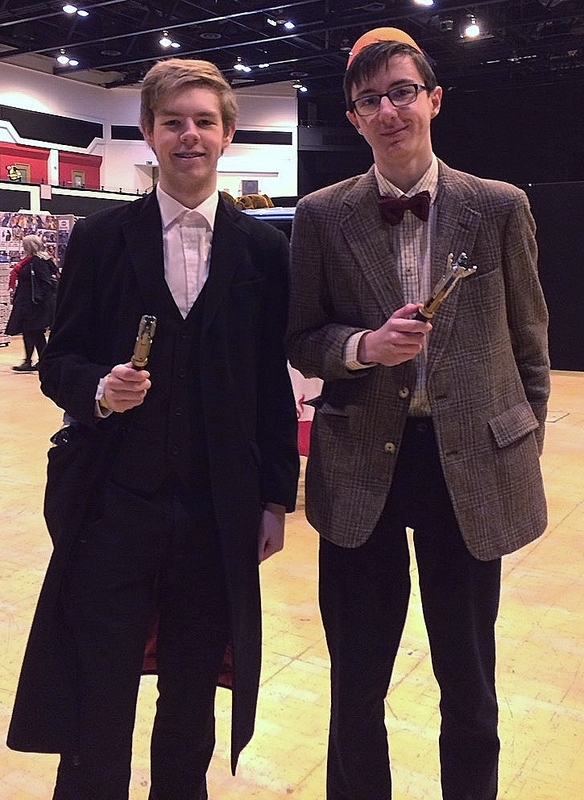 I even met a fellow incarnation dressed as Matt Smith’s Doctor. With something for every fan of Film, TV, Gaming and Comic’s there is no reason why you would not want to go and in the words of Shrek “Let your freak flag fly” with pride! Although a word of warning you will most definitely be left with a feeling of wanting to have more money to buy all of the things you see.